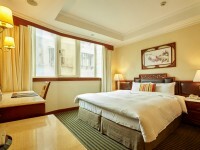 Superbly located in Shilin District of Taipei City, Taiwan, Taipei Star Beauty Resort is a comfy business hotel with a short distance to the famous Shilin Night Market, one of Taiwan’s most popular markets for all kinds of Taiwan snacks and fashionable shops. 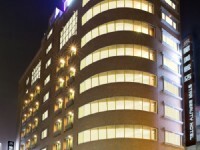 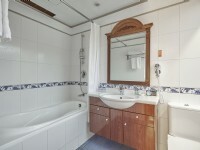 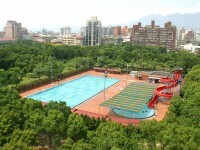 With a location about a 10 minute walk from MRT Jiantan Station and a multitude of buses just steps away, guests can simply visit major Taipei leisure and business stops such as Beitou Hot Spring, National Palace Museum, Taipei Fine Arts Museum, Taipei Story House, Taipei World Trade Center (TWTC) and many others efficiently in short MRT rides. 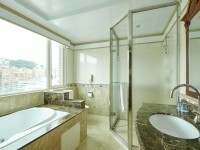 Star Beauty Resort is also close to major transportation links such as HSR Taipei Station, Taipei Bus Station, Taipei Main Station, Taipei Songshan International Airport in a 20-30 minute ride, as well as an hour ride to the Taoyuan International Airport for you to continue your trip conveniently. 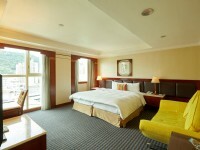 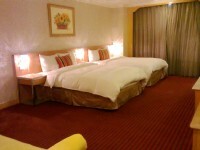 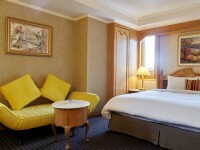 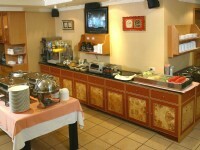 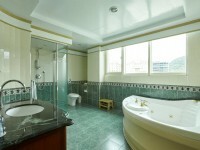 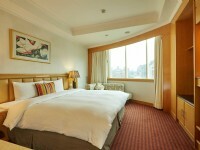 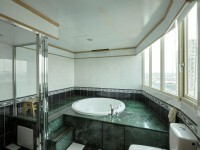 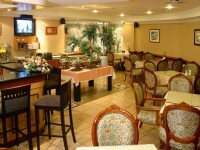 Among Taipei hotels, Star Beauty Resort is a delightful Taiwan hotel for both business and leisure travelers. 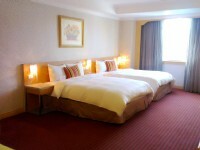 No rooms available for Starbeauty Resort Hotel.